Students enrolled in Dr. Michelle Wolff's Sexual Ethics course (Religion 323) write papers about technology, intimacy, and the economic politics of sexual ethics. All papers engage the required reading for the course, and some papers focus on the films viewed during the course. 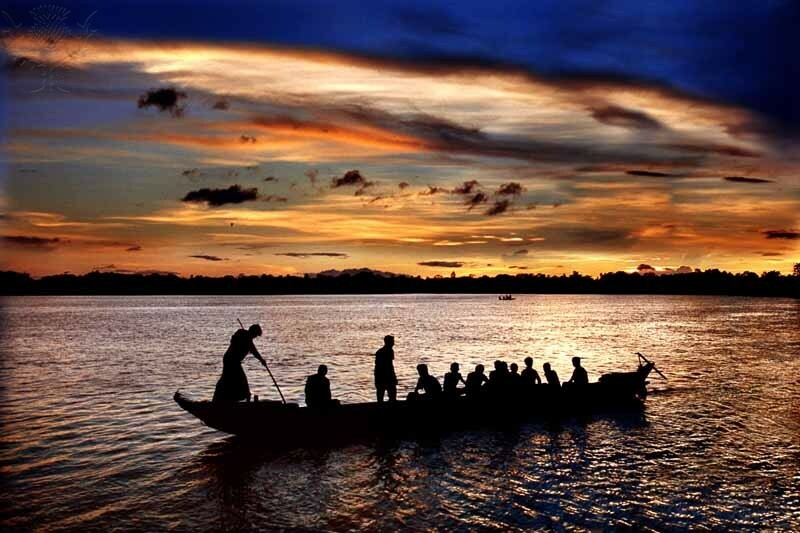 Image courtesy of Universal Image Group entitled "A silhouette of people on-board a boat on the Sangu river in Chandanaish upazila (sub-district) of Chittagong. Bangladesh. August 3, 2007"